A bicycle race with a vintage flair, crossing Tuscany's most beautiful countryside. 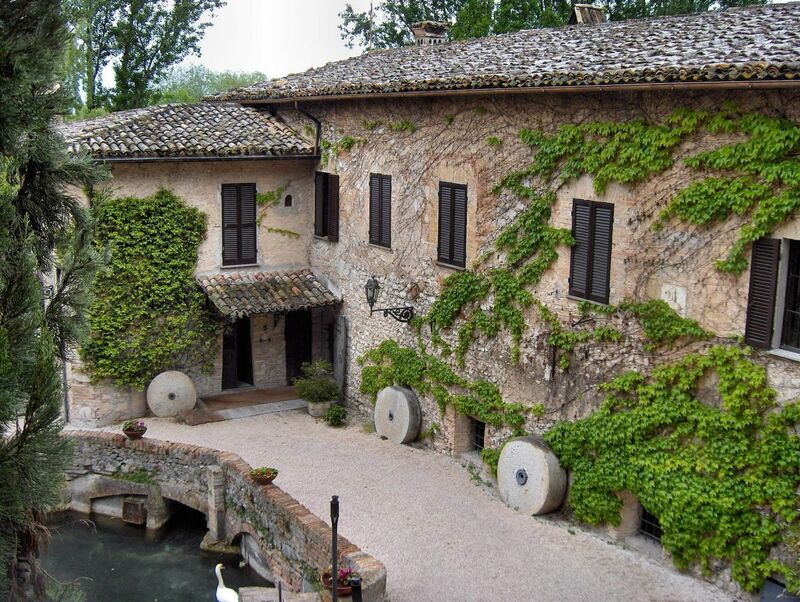 Discover the Valdichiana valley on vintage bicycles and wearing vintage clothing. The Chianina Ciclostorica bicycle race has quickly become one of the most attended and appreciated events in Italy. Year after year, it has seen its subscribers increase, bringing together an ever greater number of fans and sportsmen. Former champions like Gilberto Simoni, Franco Chioccioli or the American Andrew Hampsten (winner of the 1988 Giro d’Italia) also took part. With almost 500 members, in 2018 La Chianina has also received a prestigious recognition by being included among the events of the cycling club L’Eroica. The race includes 5 routes of different lengths to allow everyone to take part. It will be possible to choose between 20, 50, 75, 100 and 130 kilometer rings that start and end in Marciano della Chiana, crossing picturesque villages and idyllic countryside. After the race, participants are invited to celebrate the day’s achievements in Marciano, where a food market with local specialties will be held. Stalls from the different towns of the Valdichiana valley will offer pici pasta, cheese, wine and more. If you’d like to take part in the race, we can arrange accommodation, transport and bike rental for you. Click here to contact us and request more information. A festival dedicated to motorcylce lovers. 2.5 kilometers of sacred art made ​​entirely from flower petals.